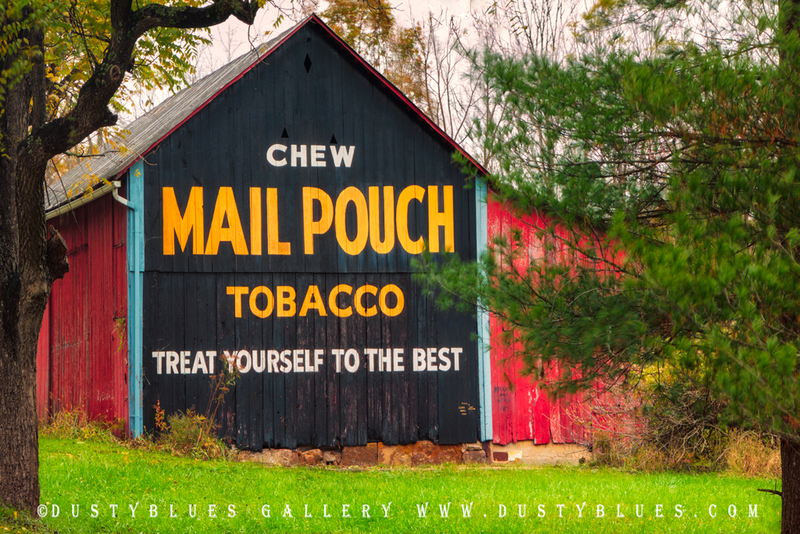 Antique Art These Mail Pouch barns are slowly fading away. These barn ads ran from 1891 until 1992 and at one time there were over 20,000 barns across 22 states. Now a rarity and a treasure in the Hills.